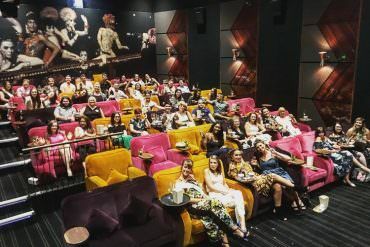 It’s the very last Supplier Love round up of 2018, can you even believe it!? 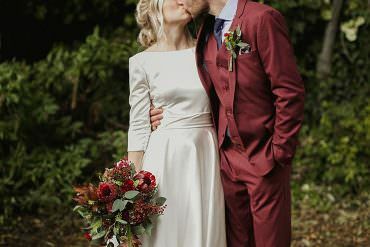 It’s been such a pleasure to team up with some of the very best wedding suppliers in the UK during 2018 and I just can’t wait to share this month’s newest members of our wedding directory with you. 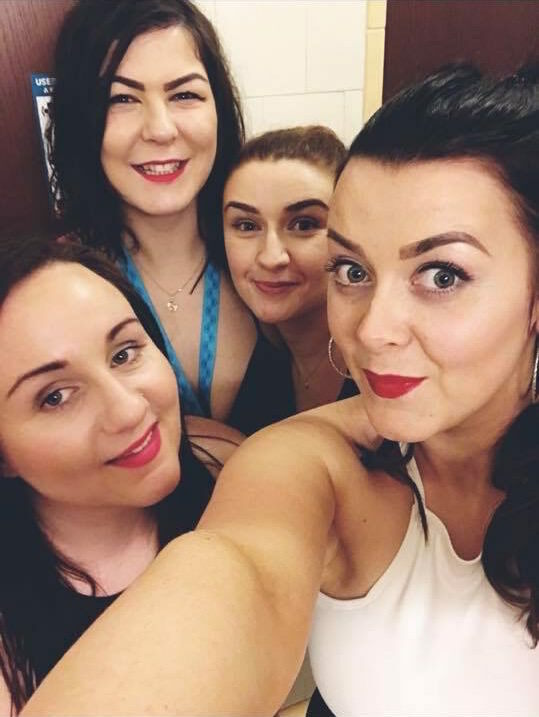 You are just going to adore our WWW supplier family, they all have an amazing product or service, with endless creativity, passion and raving reviews. 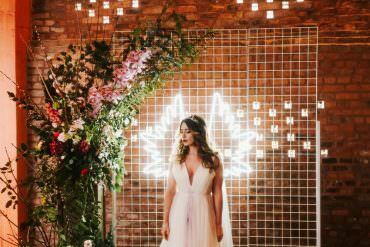 It’s also a great time by the way to book in your wedding suppliers, as come January it hits peak wedding planning season. 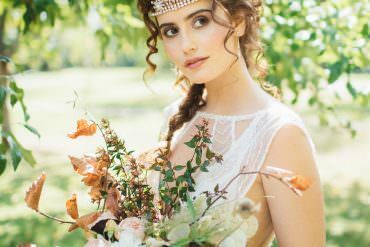 So do beat the rush and get in touch with these brilliant wedding folk stat! 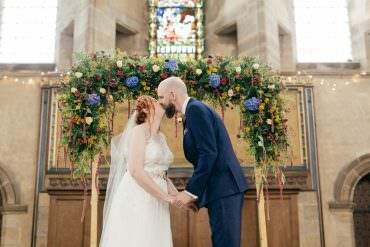 Hey, I’m Emma and I’m a bit of a hippie… I love colourful weddings and laid back vibes. If you like my pictures you probably enjoy festivals, camping out under the stars, beaches, travelling and the adventure of life. The good thing is I’m pretty chilled out so you don’t need to worry if you hate having your picture taken. You will forget I am there after a while and you can relax and enjoy your big day. But are you in safe hands?! YES! I’ve been shooting weddings for over 7 years now and have been working in photography since I graduated from my Photographic Arts BA in 2005. 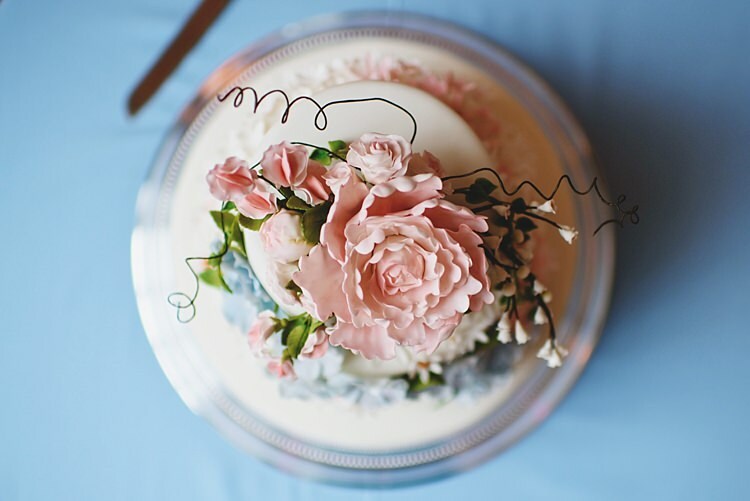 I’ve been published on most national wedding blogs and in most national newspapers too. I’d love to hear more about your wedding plans so get in touch… It would be fab to join you on the adventure! 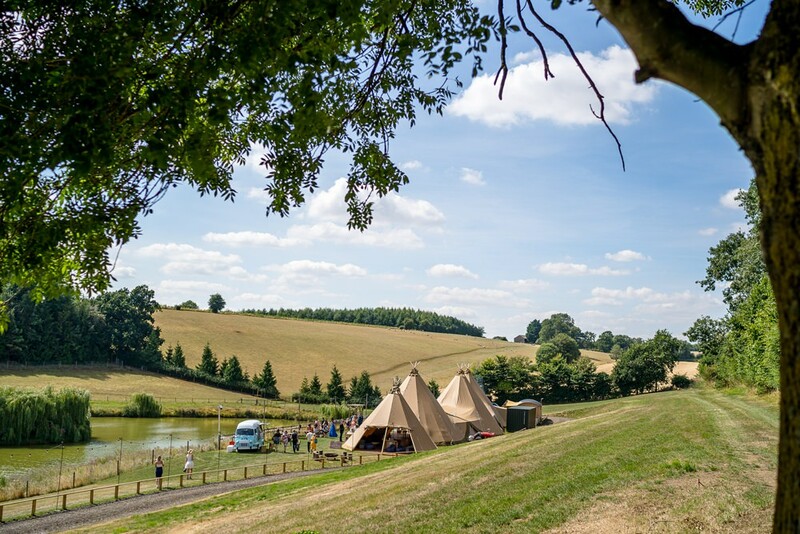 Welcome to Hadsham Farm and our beautiful lakeside Tipi wedding venue. 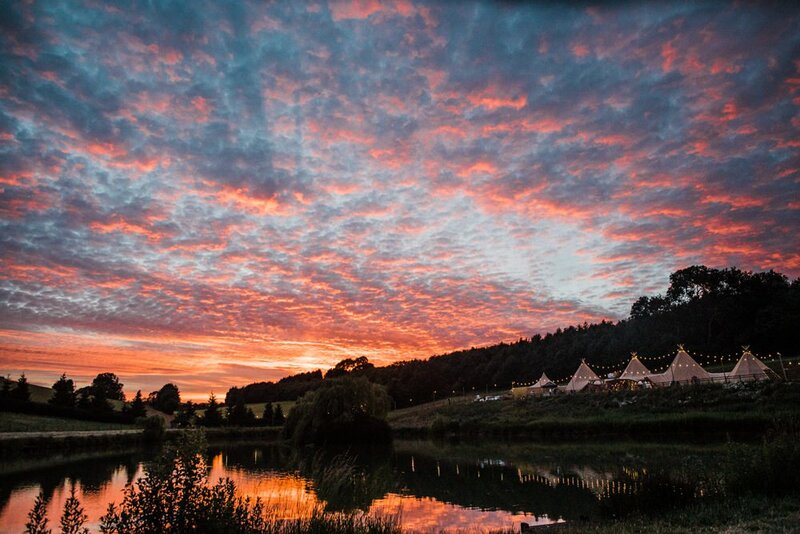 Located in a secluded Cotswold valley in north Oxfordshire, the farm provides a stunning lakeside Tipi wedding reception venue available for ‘dry-hire’. 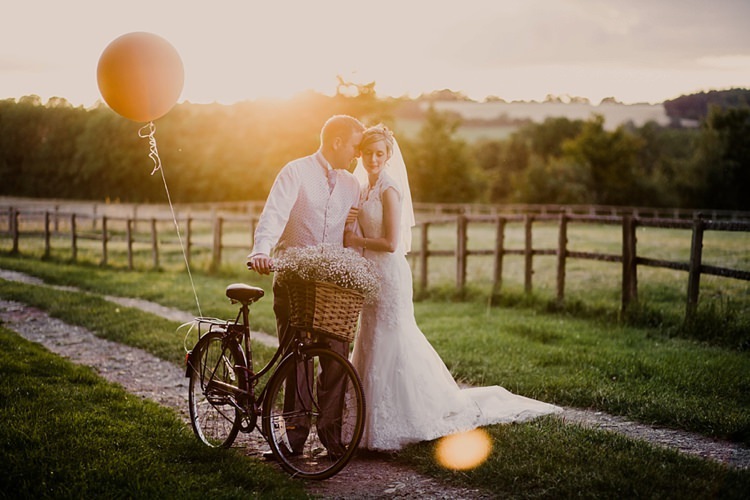 Enjoy exclusive use of the venue to create a bespoke DIY wedding – no set suppliers and no corkage – just hire the venue and create your own unique occasion over 3 tranquil days – no rush, no hurry and minimal restrictions! This venue is suitable for events of between 100 and 150 seated guests (max 200). The venue includes the hire of the land as well as the Tipi, parking, toilets, power, lighting, sound system, water and all furniture. Hello! 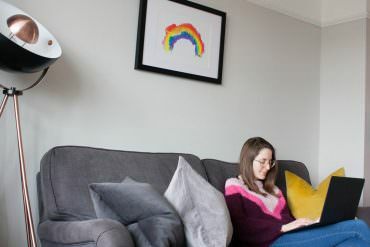 I’m Kathryn and my style of photography is NATURAL and RELAXED. I like to snap real genuine romantic moments as well as the fun and laughter of your wedding. I love to get to know you as a couple and enjoy capturing all the little moments in between the big ones. A complimentary engagement shoot is included in my package as standard. If staged poses and stuffy formality are not your thing and you would prefer to look genuinely relaxed and happy with giggles and laughter and love and romance all wrapped up together along with a photographer who will put you at ease from the very start, then click on my website link to find out more. Lilac & White are wedding stationers who are passionate about clarity and understated sophistication. 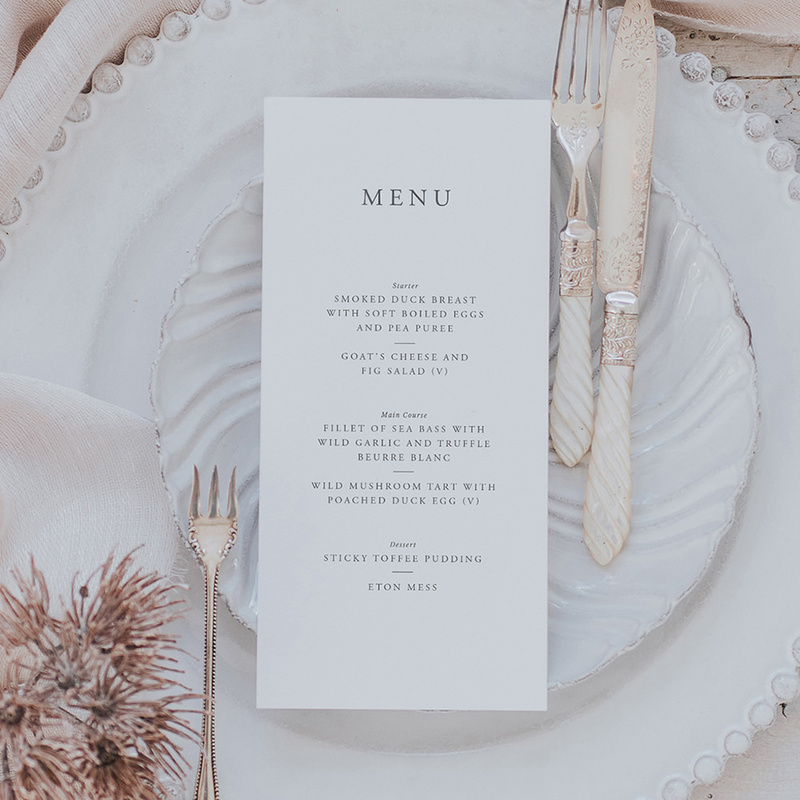 Their design style strives to incorporate elegance with a twist of bohemian using muted colours, simple layouts and mix of beautiful fonts all on luxurious textured card. 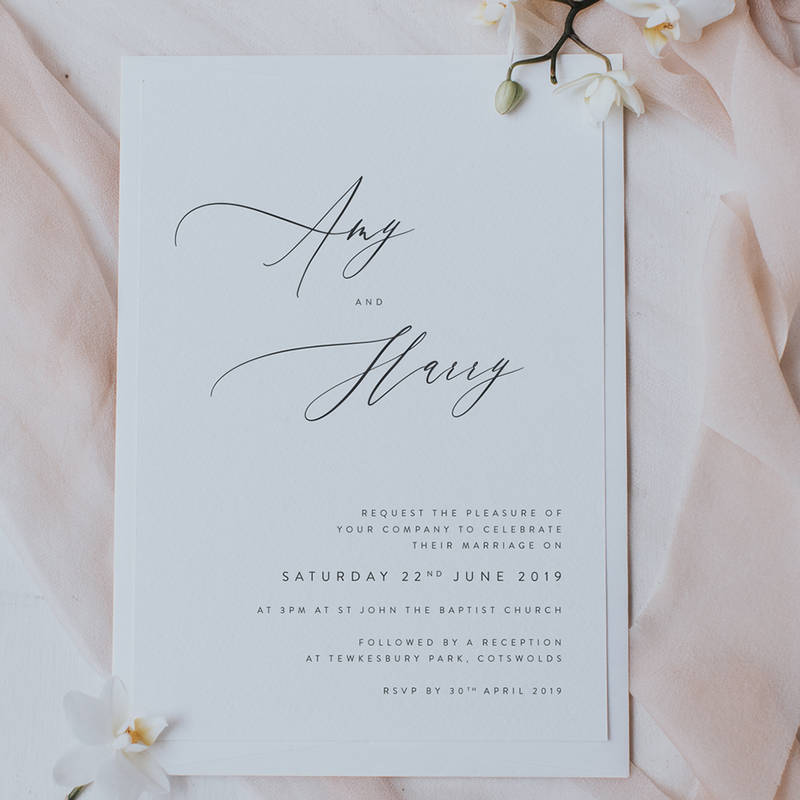 There are lots of designs to choose from and array of stationery from save the dates and invitations to on-the-day stationery such as menu cards, welcome signs and table plans. They also offer a bespoke service as they know many customers like to pull elements from different stationery they have found themselves. Lilac & White have a customer base who praise them highly for their excellent service and efficiency. They would love to hear from you, so do get in touch with any questions you have. Dating back to 1854, the Hare and Hounds has plenty of character – think original log fireplaces, big bay windows and a whole host of cosy snugs and lounges to relax in. The charming country interiors (designed by owner Pamela Horton) perfectly complement the history of the building which was once owned by the Holford family; creators of Westonbirt Arboretum. Some say it’s the message itself, not the medium, that counts. At Downey & Co, we say it’s both. 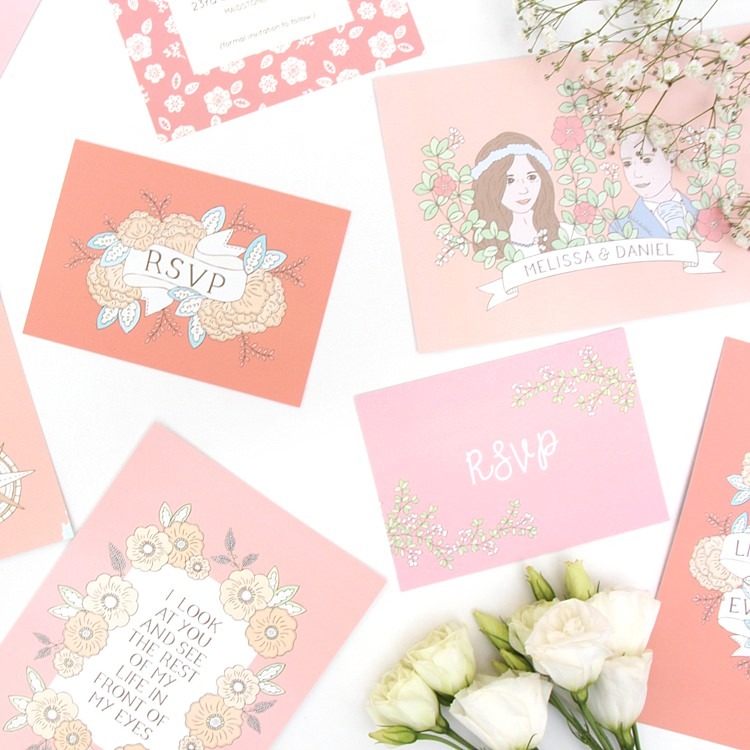 Downey is a prestigious printers and creative house based in Mayfair London, truly believing that wedding invitations and stationery should be considered as special as the wedding ceremony itself, because the invitation delivers the first impression for that special day to the guests. Our beautifully crafted luxury invitations and stationery set the tone for the occasion by beginning to stir the feelings of joy and elation that we know so well from attending weddings, while signalling to the recipient that they are a welcome part of this special day. Allow Downey to make the most wonderful occasion of your life that much more special with our inspiring wedding invitations. An enchanting country estate, Davenport House is exclusively yours on your special day. Set amidst picturesque Shropshire countryside, this magical Georgian house was extensively refurbished in 2017. Make yourself at home, celebrating your wedding day surrounded by its history, warmth and elegance. Entering this great house through the magnificent double doors, you might choose to say ‘I do’ in The Great Hall. At the very heart of the home, this is the perfect place in which to say your vows. Alternatively, marry in another of the great rooms, or between the pillars on the front steps of Davenport House. 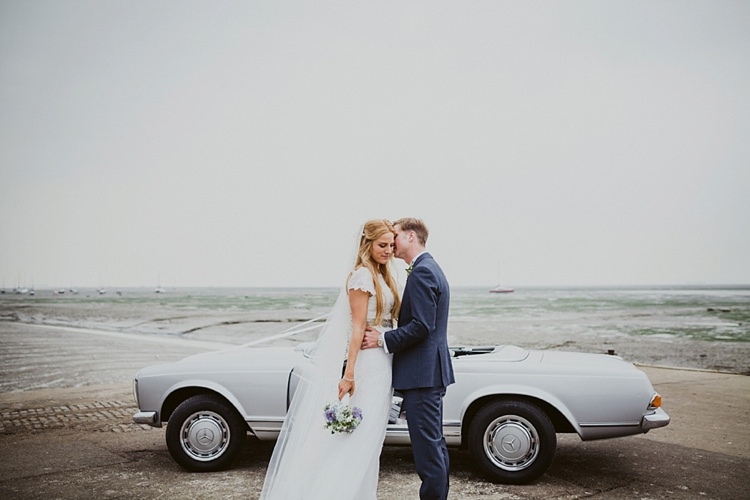 Wedding videos for the modern, romantic and loved up couples. You love life, seeking new adventures and all the silly moments in between. You’re a carefree couple who are crazy for each other and can’t wait to start the journey of the rest of your life together. 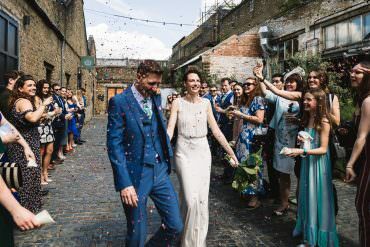 I’m Hanh, the London based wedding videographer behind Hanh Made Films and I would love to be a part of telling your story in a joyful and natural way. I film your day as it naturally unfolds, capturing the gorgeous details, heartfelt speeches and happy tears along the way. 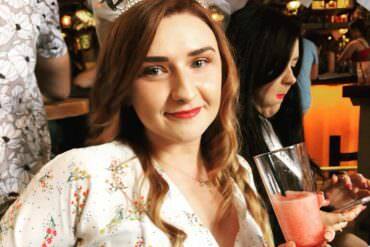 I’m a friendly face on the day, a helping hand and will have a laugh with your bridal party! If you’re after a video that really captures the vibe of your wedding and not just a music video with endless montages, then I think you’ll love working with me. Hi, I’m Kelly a photographer who loves to shoot fun & relaxed weddings for creative couples! I am an adventurer and storyteller, shooting straight from the heart. I will capture your day as it unfolds, telling your beautiful love story with my camera. Based in Burnham, Bucks but happy to travel all over the South East & beyond! !